With this product you can accumulate up to 10 Glitter Points. 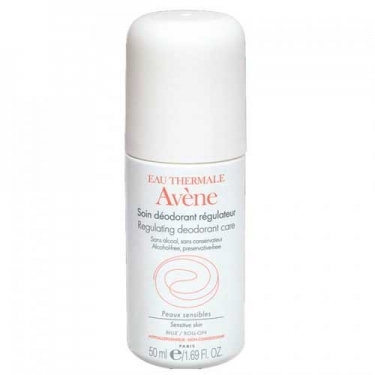 DESCRIPTION: Avène Soin Déodorant Régulateur from Avène is a deodorant with double action. Protects from perspiration while exfoliates and smoothes the skin. Their microspheres ensure a gentle exfoliation. Over 95% enjoyed its perfume. * 88% confirmed its neutralizing action on perspiration odors. 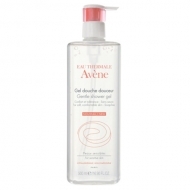 * * Tested by two groups of women (30 and then 66 women) with sensitive skin. Apply underarm after bathing in clean, dry skin.